Buying a house can be a costly and time-consuming process. It will likely be one of the largest purchases and decisions of your life. There are some great ways to save money. However, you don’t want to cut corners on such an important event! 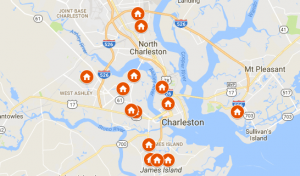 In our latest post, we will tell you about ways to save money when buying a house in Charleston!